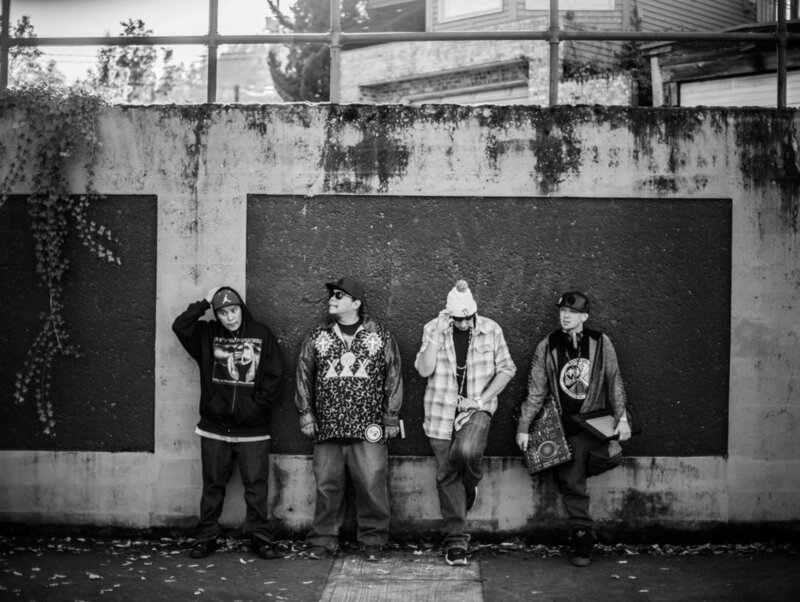 Native Hip Hop Artist From Warm Springs Oregon Scott Kalama aka Blue Flamez and Team Kaos aka Levi Kalama, YL aka Andy Fuentes, and Yamio 263 aka Kevin Winkle created a post apocalyptic type music video with "To the Sky" Directed by LaRonn Katchia and Isaac Trimble. To the sky from the album “Rez Star“ represents the fight against environmental pollution and the need to protect mother earth. 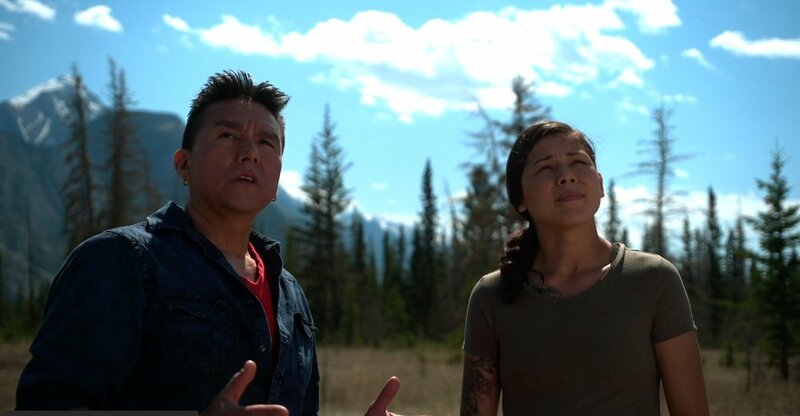 A widowed Indigenous man is offered a second chance to be reunited with his deceased wife but at the cost of his soul. A Native American family moves back to the reservation and recovers a doll buried on church grounds. Soon after strange demonic things start happening as the family discovers that the doll is from the Residential School era exposing all the horrors that the voiceless Native children have experienced. Nîsowak is a action packed, graphic novel style, drama led by a strong and young Indigenous woman named Mêkwan. After the sudden and mysterious death of her father, the ancient power of shape shifting is transferred to Mêkwan, a power she must learnt to control in order to save her bloodline from “The Whip Man” a hunter whose ultimate goal is to eliminate her kind. New to shape shifting Mekwan must choose - Fight or Flight!